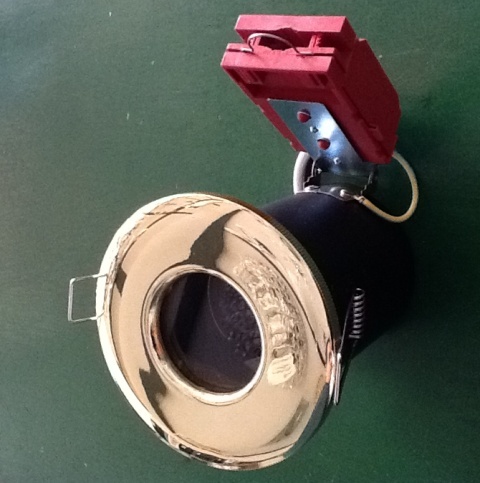 GU10 mains voltage fixed die-cast IP65 shower brass fire rated downlight. 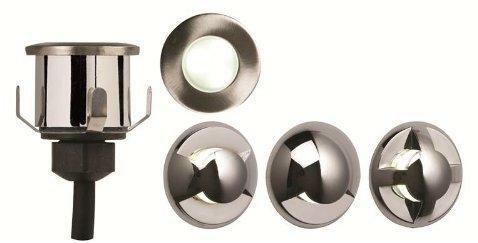 GU10 mains voltage fixed die-cast IP65 shower brushed chrome fire rated downlight. 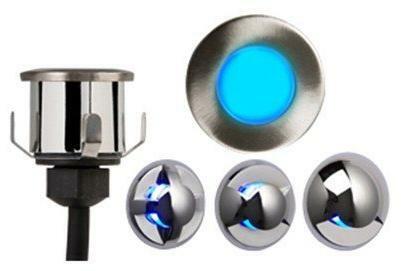 GU10 mains voltage fixed die-cast IP65 shower polished chrome fire rated downlight. 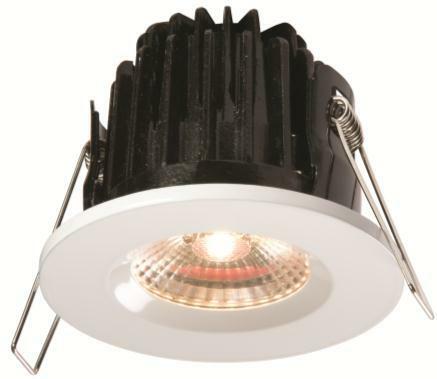 GU10 mains voltage fixed die-cast IP65 shower white fire rated downlight. The Franklite Square Recessed Bathroom Downlight is an IP65 rated Chrome and Crystal decorative downlight. 12 Volt low voltage IP65 rated decorative downlight. The Franklite Square Recessed Bathroom Downlight is an IP65 rated Crystal decorative downlight. Luxury Lighting supply a large range of bathroom downlights at affordable prices. Recessed bathroom downlights are available in many designs and finishes to suit you needs and are IP65 rated so can be used in Zone 1 of the bathroom, shower cubicle or wet room. These are the perfect recessed bathroom lighting soultion where a minimal look but a good amount of light is required in the room.